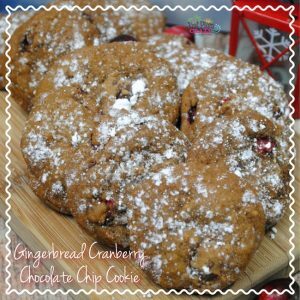 Gingerbread Cranberry Chocolate Chip Cookie Recipe | Be Plum Crazy! 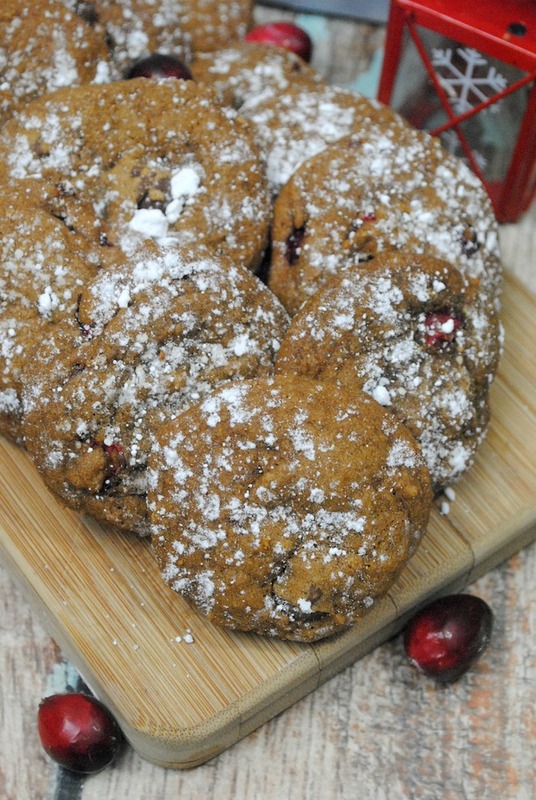 The Gingerbread Cranberry Chocolate Chip Cookie Recipe is brought to you by Just Plum Crazy. 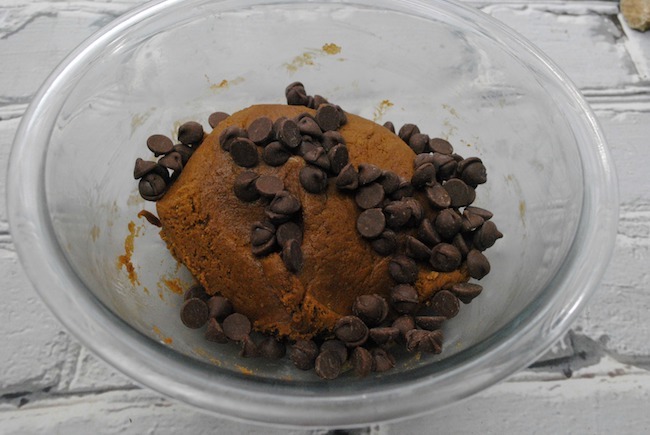 Everyone loves a good chocolate chip cookie recipe. But it gets even better when you add some flavors of the season to them. Let me introduce you to one of my family’s favorite Christmas cookie recipe…Gingerbread Cranberry Chocolate Chip Cookie Recipe! Nothing makes the house smell wonderful like a gingerbread cookie. Add some cranberries to the mix to make it festive but keeping with the main ingredients of the good old fashioned chocolate chip cookie recipe. Welcome once again to our 12 Days of Christmas cookie event. We are doing it a little different this time around as we are all publishing on the same day instead of daily. So be sure to check out all the Christmas cookie recipes on the linky below from my blogger buddies. Well, what are you waiting for…let’s get baking! Preheat your oven to 350 degrees. Line your cookie sheet with parchment paper. Sift the flour, baking soda, cinnamon, ginger, allspice, cloves, salt into a bowl. Set aside. Next using an electric mixer on high, beat the butter and vegetable shortening until blended, about 1 minute. Add the brown sugar, a tablespoon at a time then beat the mixture for about 2 minutes. Continue to beat while adding in the molasses and the egg. 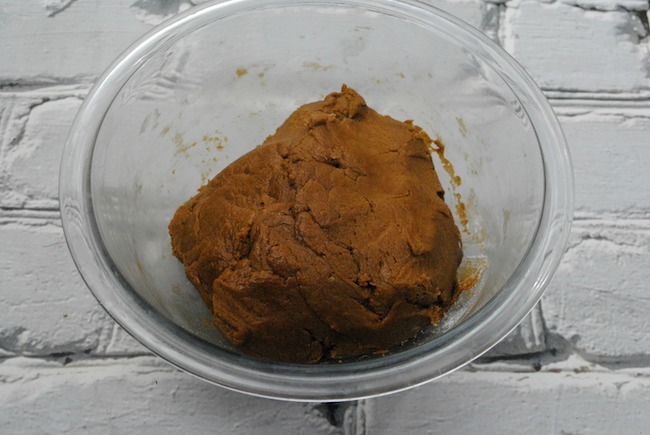 Using a wooden spoon at first, slowly mix in the flour mixture then work the dough together with your hands. Add the dried cranberries and chocolate chips. Mix well. Make the dough into a large ball then cover it with cling wrap. Place the bowl of dough into the refrigerator until chilled. (About 3 hours). Remove the dough from the refrigerator and let stand at room temperature until just warm enough to make into round balls the size of a teaspoon. Bake at 350 degrees for 10 to 12 minutes. Remove from the oven allowing the cookies to cool and sprinkle each cookie with powder sugar. Enjoy! Nothing makes the house smell wonderful like a gingerbread cookie. 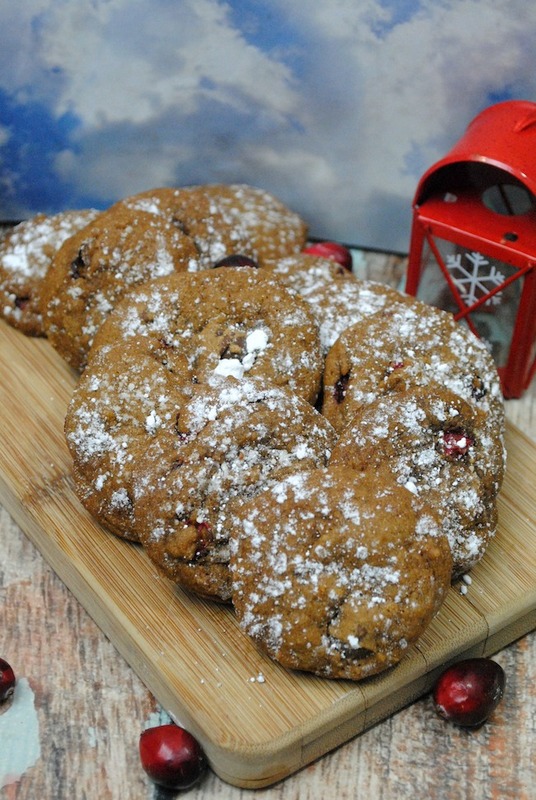 Add some cranberries to make a festive Gingerbread Chocolate Chip Cookie Recipe. Sift the flour, baking soda, cinnamon, ginger, allspice, cloves, salt into a bowl. Set aside. Next using an electric mixer on high, beat the butter and vegetable shortening until blended, about 1 minute. 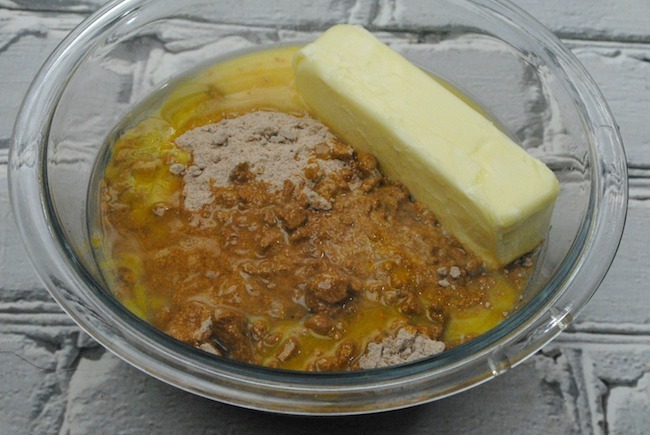 Add the brown sugar, a tablespoon at a time then beat the mixture for about 2 minutes. Continue to beat while adding in the molasses and the egg. Make the dough into a large ball then cover it with cling wrap. Place the bowl of dough into the refrigerator until chilled. (About 3 hours). Remove the dough from the refrigerator and let stand at room temperature until just warm enough to make into round balls the size of a teaspoon. Remove from the oven allowing the cookies to cool and sprinkle each cookie with powder sugar. 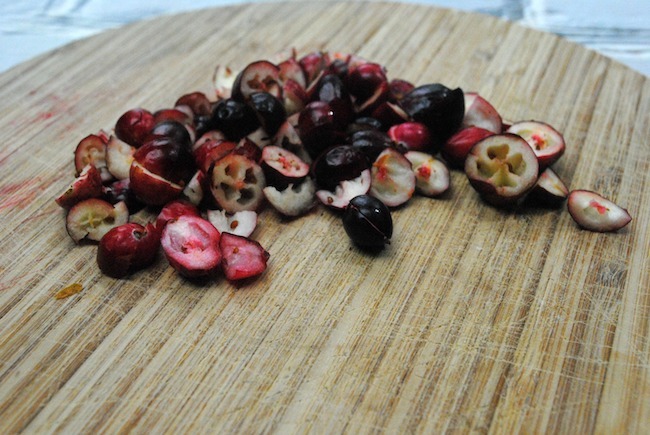 I love how cranberries add the bright red into the mix. This recipe is precious!